Sak Southi is the Executive Chef and co-owner of KHONG, as well as Sak’s Thai Cuisine in Perinton. He has worked to create a menu that delivers authentic Thai Cuisine at an affordable price. Sak was born in Laos, and brings an experimental touch to the kitchen, where he enjoys mixing the cuisine of the East and the West. 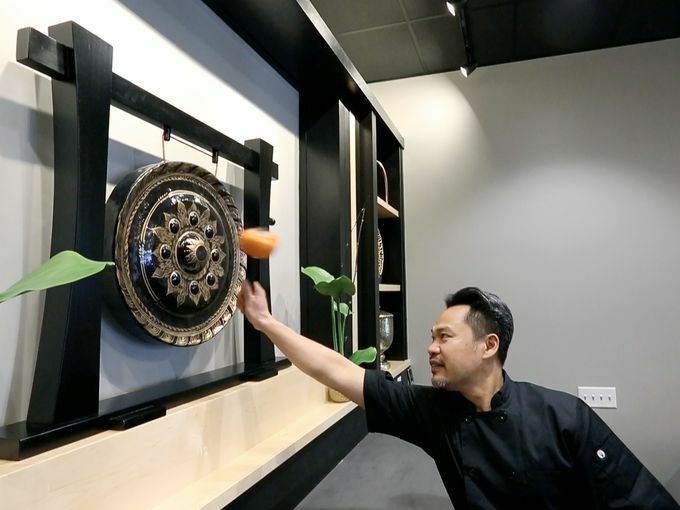 The principle force in the creation of KHONG was to provide a casual dining environment that is fast and efficient, while still delivering the high-quality Thai Cuisine that Sak has come to be known for. 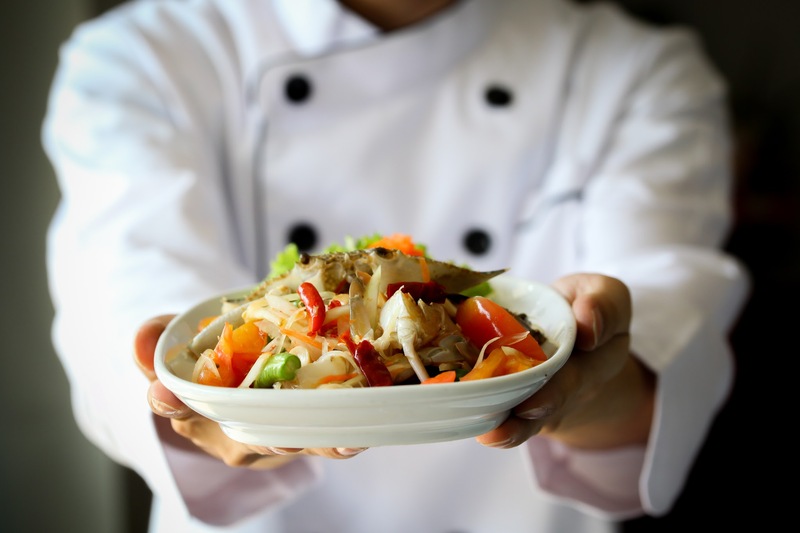 Sak and his partners look forward to serving you the area’s best authentic Thai Cuisine! © 2018 KHONG Thai Cuisine.